An unaltered photocopy of your DD-214, WD AGO, ERB/ORB or other military issued document clearly displaying your U.S. Army Cavalry primary or secondary MOS. 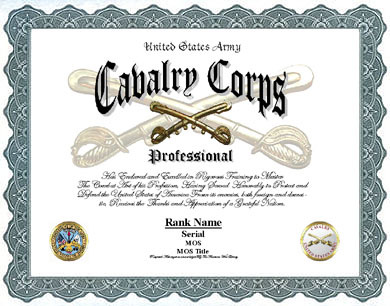 Authorized to all personnel possessing a Cavalry Corps MOS. 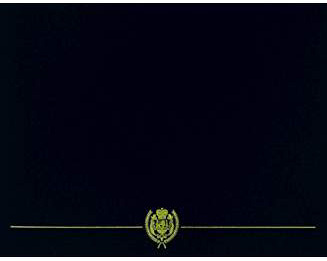 Collar Insignia: Two crossed sabers in scabbards, cutting edge up, 11/16 inch in height, of gold color metal.